Are you carrying a financial burden that has become too heavy to bear? If so, it may be time to consider a legal solution to obtain relief. The Law Office of Howard Tagg can help you understand the options available to you and make a recommendation for the best way to escape the stranglehold of debt. No matter the reason for your bleak financial situation, you don’t deserve to feel as if your livelihood is in constant jeopardy. Persistent worry and anxiety can wreak havoc on every aspect of your life, putting a tremendous strain on your physical and emotional states. The fear and shame that accompany financial hardship can leave you feeling overwhelmed and hopeless. My name is Howard Tagg. I’m a bankruptcy attorney in the United States Bankruptcy Court for the Eastern District of Texas. For more than two decades, I have helped countless individuals, families, and businesses emerge from debt and reclaim financial stability. It’s important for YOU to know that there IS hope. You can and will get through this challenging time in your life. The first step toward financial freedom is to call us to setup a FREE consultation. When you come into our office, we will conduct a thorough appraisal of your current financial situation and discuss whether or not bankruptcy is a viable solution. As your attorney, I will make sure you understand both the benefits and drawbacks of pursuing bankruptcy. Together we will explore debt relief solutions that make the most sense for you and your family or your business. What if I told you that the unsecured debt you’ve accumulated from credit card bills, medical expenses, utility bills, payday loans and personal loans could ALL be erased tomorrow? Would this make your life less stressful? Would you have more money to take care of your family? Would this take some of the pressure off and give you a little breathing room? All of these actions can be taken to relieve your debt when you file for protection under the Bankruptcy Code. Are you afraid others will label you as “financially irresponsible? Are you worried that filing for bankruptcy would force you to automatically forfeit all of your property, including your home? Do you believe that once a bankruptcy is on your record, you’ll never be able to get credit again? Bankruptcy does not make you look weak, it puts you in the driver’s seat and in control of your financial future. People from all walks of life and income brackets turn to bankruptcy for debt relief. The reality is that people fall on hard times and things happen that are beyond our control. A job loss, decrease in income, unexpected illness or accident, failed business venture or investment have the power to devastate us financially. While other states may not allow you to claim the full value of your house as exempt, in Texas it’s unlimited. You do, however, need to be current on your house payments and insurance. If you are behind in payments, a Chapter 13 bankruptcy can help you develop a manageable payment plan. And while it’s true that bankruptcy stays on your credit report for 10 years, that doesn’t mean it destroys you. In fact, in six months to two years, your credit or FICO score will completely rebound and be far better than what it was before. Federal bankruptcy law was devised to help struggling consumers and businesses discharge their debts or repay them under the protection of the bankruptcy court. 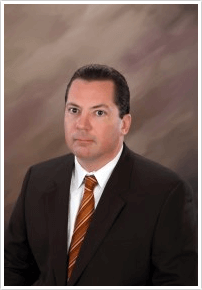 Bankruptcy attorney Howard Tagg can help you determine the filing that will be most effective in relieving your debt. 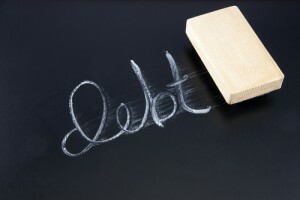 If you are suffocating under the weight of unsecured debt and have littleTexas attorney for declaring bankruptcy to no disposable income, Chapter 7 bankruptcy can give you a chance to wipe the slate clean. Chapter 7 allows individuals, couples, and businesses to immediately discharge all or most of their unsecured debts (with the exception of child support, alimony, student loans, and certain taxes) and get a fresh start. Exemptions are legal privileges that allow you to protect your property. The federal government allows a defined dollar amount for exemptions. The exemption laws in Texas are among the most generous in the country. Do you have a steady income but still struggle to pay your bills? 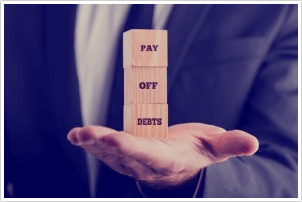 If this is the case, filing for bankruptcy under Chapter 13 may help you get back on track by “reorganizing” your debts into one affordable monthly payment. 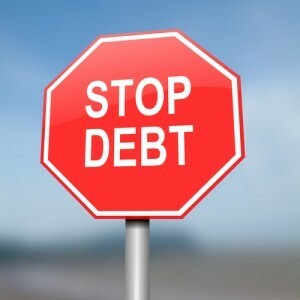 Individuals can propose a plan to their creditors to repay most or all of their debts over a 3-5 year time period. What Are The Costs to Filing Bankruptcy? At the Law Office of Howard Tagg, we are committed to making bankruptcy relief as affordable as possible and accept legal insurance from a number of providers. We also have affordable payment plans to fit almost every budget. Our firm charges a flat fee for representation in a consumer bankruptcy case. Because every client’s case is different, cases are quoted on an individual basis after consultation with the attorney. Why should my bankruptcy lawyer be near me? If you are located in Tyler, Texas or a nearby community you will be greatly benefited by working with a local bankruptcy attorney. 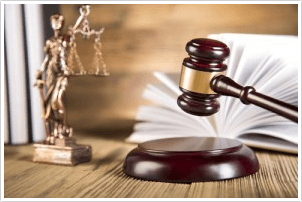 The reason is that only a local bankruptcy attorney will know the nearby courts and judges best. Our team at the Law Office of Howard Tagg is eager to speak with you about your financial situation and can review in much further detail the options available to you. Don’t live one more day in financial distress. Call 903-581-9961 today and schedule your free initial consultation.